In the mid-1800s, ship traffic from San Francisco Bay inland to the Napa, San Joaquin, and Sacramento Rivers increased greatly, due to two main factors: 1) the discovery of gold at Sutter’s Mill, which led to a flood of prospectors who often sailed up the Sacramento River en route to the gold fields, and 2) the Navy constructing the first base for its Pacific Fleet at Mare Island, near the mouth of the Napa River. To reach the rivers, vessels would first sail through the wide San Francisco and San Pablo Bays. 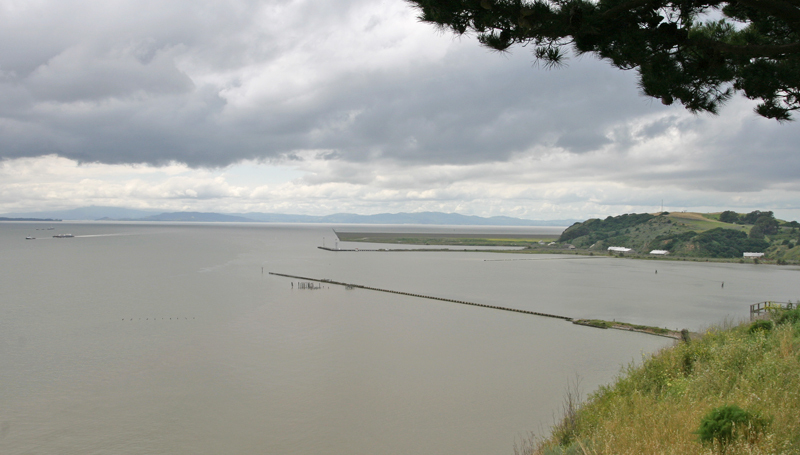 At the eastern end of San Pablo Bay, traffic would approach the narrow confines of Carquinez Strait where ships could turn north into the Napa River to reach Mare Island, or continue east through Carquinez Strait and Susuin Bay to reach the Sacramento and San Joaquin Rivers. The first lighthouse to mark the entrance to Carquinez Strait and the Napa River was built at the southern end of Mare Island in 1873. For most of its years of operation, Mare Island Lighthouse was kept by Kate McDougal. Kate’s husband, Charles McDougal, was the son of the Mare Island Naval Base’s third commandant and served as an inspector for the Lighthouse Service. 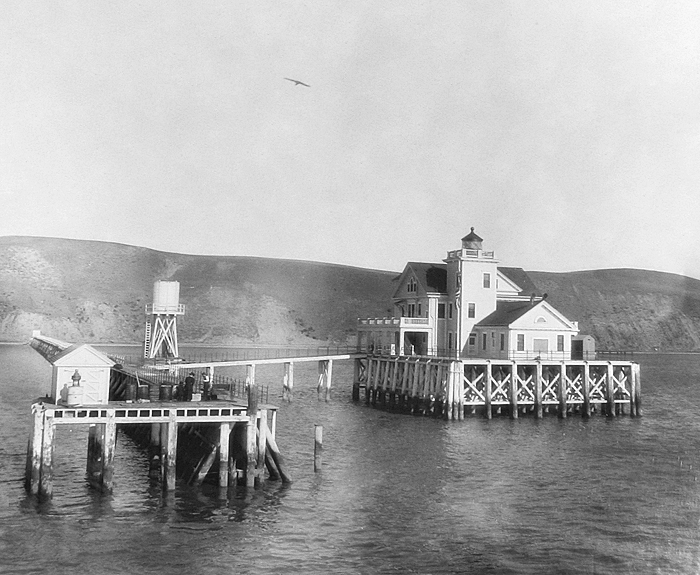 In 1881, Charles made an inspection trip up the California coast aboard the lighthouse tender Manzanita. As he approached the Cape Mendocino station, Charles strapped on the money belt containing the keepers pay in gold coins and boarded a launch for his trip to shore. Just as the small boat was passing through the breakers, it capsized and Charles drowned in the surf along with two other crewmembers. Charles’ body was recovered and returned to his wife, who was living on Mare Island with their four children. Shortly after the accident, Theresa C. Watson, keeper of Mare Island Lighthouse, resigned, and the position was offered to Kate. For Kate’s first Christmas at the station, Naval officers from Mare Island strung a telephone line from the Navy Yard out to the lighthouse. This helped ease some of the loneliness Kate initially experienced at the station. She certainly must have learned to enjoy her life at the lighthouse, for she would remain its keeper until it was discontinued in 1917. 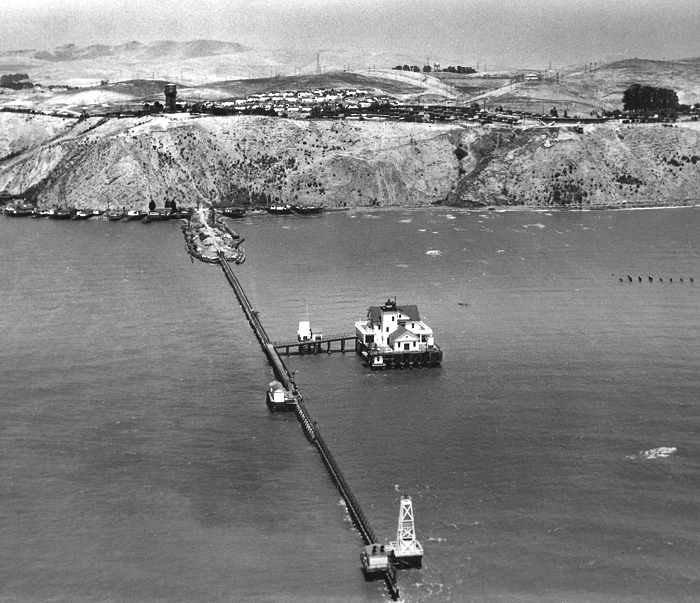 Not long after constructing Mare Island Lighthouse, the Lighthouse Board realized that a beacon positioned offshore near the junction of Carquinez Strait and the Napa River would better serve navigation in the area. On March 4, 1907, after repeated requests from the Lighthouse Board, Congress appropriated $50,000 for a light and fog signal at Carquinez Strait. 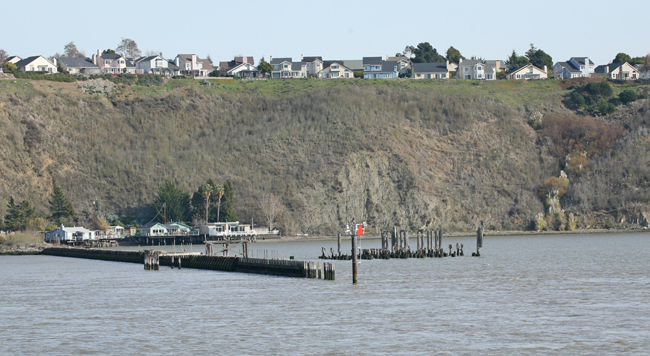 Starting in August 1908, hundreds of wooden piles were driven into the strait’s muddy bottom using a steam pile driver to create a long pier extending out into the water over roughly 1,500 feet from Carquinez Heights. At the very end of the pier, a dock was built to which the lighthouse tenders could tie up. Just short of the end, a causeway led off a short distance to the east to a large, rectangular platform built to support the lighthouse. Construction of the spacious twenty-eight-room, two-and-one-half story dwelling with attached tower and fog signal building was completed near the end of 1909. A large veranda, supported by wooden columns, wrapped around the northern side of the dwelling, which had three large dormers built into its gabled roof. The three-story tower was attached near the southwest corner of the dwelling, and the fog signal building extended further south towards the strait from where the tower attached to the main dwelling. This remarkable and unique lighthouse was designed to house three keepers and their families. Notice is hereby given that Carquinez strait light station was established January 15, 1910, in the structure recently erected on the northerly side of the entrance to Carquinez strait and the easterly side of the entrance to Napa creek, just inside of the long wooden dike and about 9-16 mile 106 deg 30 min true from Mare Island lighthouse. The light is fixed red, of the fourth order, 56 feet above the water, and should be visible 13 miles in clear weather, the observer’s eye 15 feet above the water. The tower is a cream colored square frame structure with white trimmings, surmounted by a black cylindrical lantern, and rises from a 2-story dwelling and fog signal building with white trimmings and red roofs. The tower, dwelling and fog signal building are on a pile foundation in 8 feet of water. Andrew Czarnecke, who had been serving as assistant keeper at East Brother Lighthouse, was appointed the first head keeper of Carquinez Strait Lighthouse with Arthur Berry as his assistant. 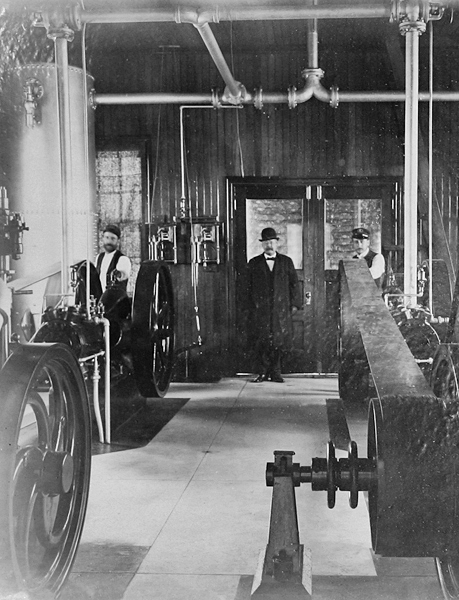 In 1911, Czarnecke swapped places with Charles Kaneen, head keeper of Piedras Blancas Lighthouse. Keeper Kaneen spent over twenty-five years at Carquinez Strait, making him the station’s longest serving keeper. To provide water for the keepers at the offshore lighthouse, a 4,600-foot-long, two-inch pipe was run between the Vallejo City water system and a 5,840-gallon water tank, which stood atop wooden trestles near the lighthouse. Nearby Mare Island Lighthouse was discontinued in 1917, seven years after Carquinez Strait Lighthouse commenced operation, and it stood vacant until it was razed in the 1930s. 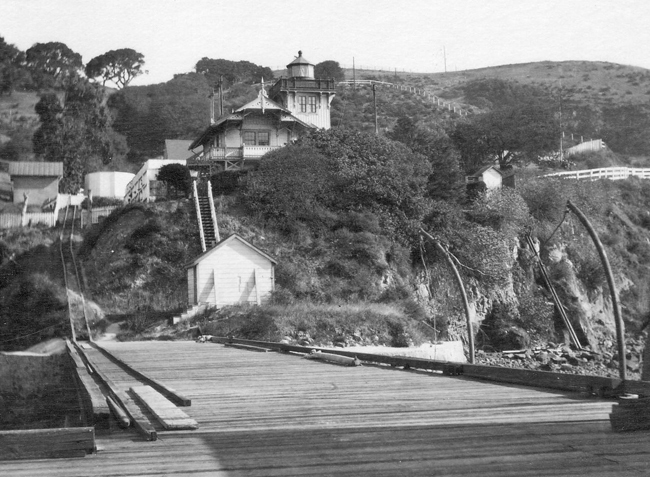 Carquinez Strait Lighthouse served until 1951 when it was replaced by a smaller beacon and fog signal at the end of the now extended pier. 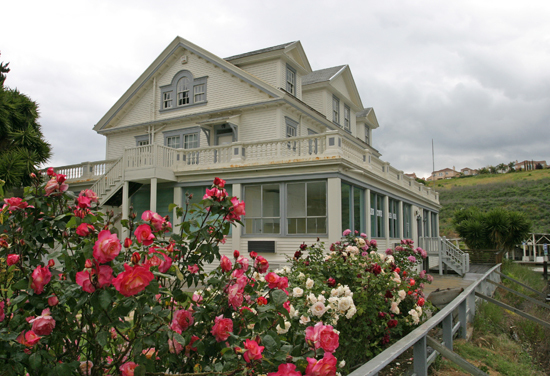 Four years later, the twenty-eight-room residence was offered for sale, as the Coast Guard had built a new flat-roofed structure with four apartments atop the bluff overlooking the pier. Station in 1951 with light and fog signal at end of extended pier. Robert Hubert, a building contractor from San Francisco, purchased the lighthouse in 1955 with the intention of making it the centerpiece of a small marina. The purchase price, which included the Fresnel lens, was very reasonable, but moving the lighthouse proved problematic. After a futile search for a lighthouse mover, Hubert decided to oversee the task himself. Moving timbers were rented, and barges and cranes were hired to help in the endeavor. While preparing the lighthouse for the move, Hubert fell from the dwelling severely injuring his chest. The move was put on hold until Hubert was released from the hospital and had fully recuperated. In the meantime, vandals broke into the lighthouse and smashed the Fresnel lens to pieces. The future seemed uncertain for the neglected lighthouse until three Asian-American businessmen teamed with Hubert to finish the task of moving the dwelling to the nearby marina. Ittsei Nakagawa, one of the businessmen, served as the designer for the project, which they named Lighthouse Harbor. After much delay, the lighthouse eventually made the short trip to the nearby cove that is now known as Glenn Cove Marina. 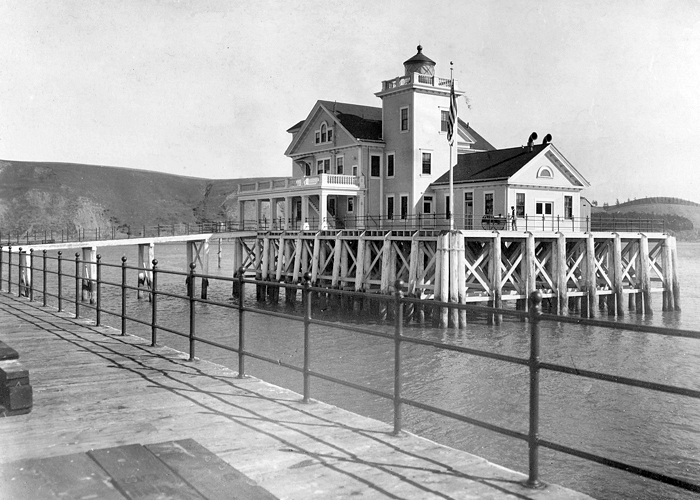 The historic lighthouse, minus its light tower and fog signal building, is home to the marina’s office. In 2014, a large portion of the former lighthouse’s lower floor was opened as an event space, and the upper two stories were made available as a three-bedroom rental unit known as the Lighthouse Inn. 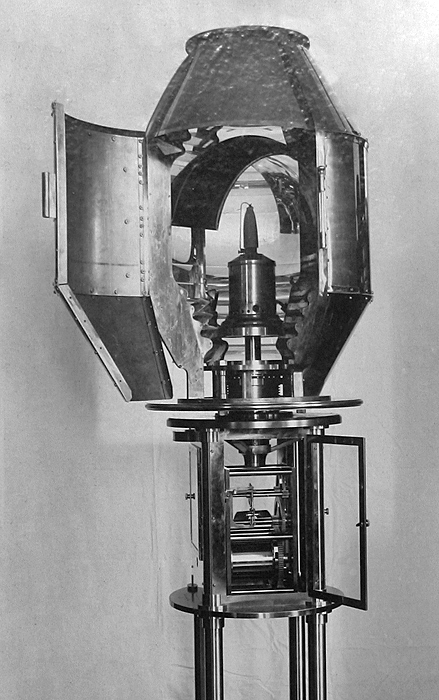 Head: Andrew Czarnecke (1909 – 1911), Charles S. Kaneen (1911 – 1936), Fred C. Saunders (1936 – 1942), Thomas G. Lewis (1942 – 1957). Assistant: Arthur E. Berry (1909 – 1911), Harry M. Walford (1912 – at least 1915), Albert M. Elston (at least 1917 – at least 1924), Arthur Hedrick (at least 1928), Joseph R. Marhoffer (at least 1934 – 1936), Herman J. Pfleghaar (1936 – 1938), Harry W. Miller (1938 – 1940), George C. Lee (1940 – 1942). Umbrella Guide to California Lighthouses, Sharlene and Ted Nelson, 1993. The Keeper’s Log, Fall 2001. Guardians of the Golden Gate, Ralph Shanks, 1990. Located at Glen Cove Marina in Vallejo. 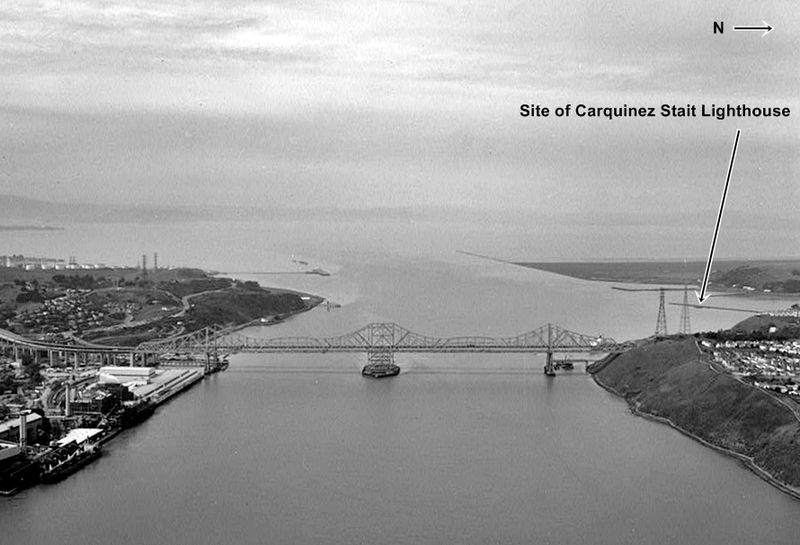 For a larger map of Carquinez Strait Lighthouse, click the lighthouse in the above map. From Interstate 780 in Vallejo, exit on Glen Cove Road and go south. 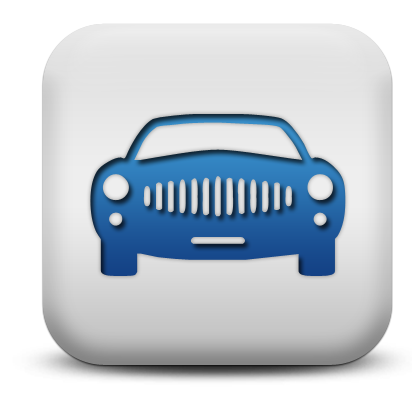 Turn left onto Glen Cove Parkway and after 1.5 miles take a left on Glen Cove Marina Road, which ends at the marina. Glen Cove Marina can be reached at (707) 552-3236. 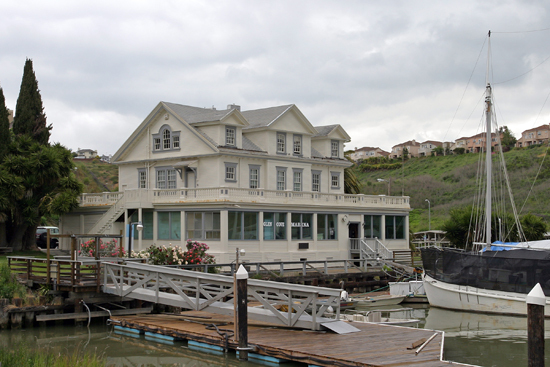 Carquinez Strait Lighthouse is home to the offices of Glen Clove Marina and since 2014 is now home to a large event space and a three-bedroom rental unit known as the Lighthouse Inn. Visitors are welcome in the reception area, but there is nothing lighthouse-related to see inside. 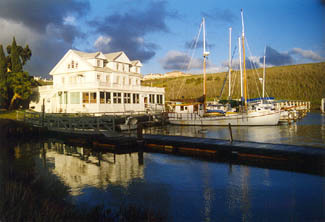 The lighthouse is owned by Western Water Ways, Inc. Grounds open, dwelling open.